I’ve been shopping online for years and I actually like it better than shopping in a store. There’s so much more selection online and I often can find better deals. One place in particular that sparked my interest is Patchwork Road. Their Meaningful Marketplace speaks volumes about the kind of business they are. Let me explain. Patchwork Road’s Meaningful Marketplace is the first of its kind. Not only can you find exclusive deals on products you won’t find anywhere else, but you can also make a difference with each and every purchase you make. They donate at least 10% of the item’s price to a cause of your choice. So not only do you get the item for your own benefit, but you are also making a difference to a cause important to you. This charitable aspect of the Meaningful Marketplace definitely makes me want to choose Patchwork Road as a site I shop on. I’m definitely more likely to purchase when I know that I’m supporting something I believe in. From a shopping only perspective, Patchwork Road features hand-picked products at amazing prices that you won’t find anywhere else. Often times the products are made exclusively for sale on Patchwork Road by brands that believe in their Meaningful Marketplace. Many of these products haven’t even been released to the public yet, so you can buy them on Patchwork Road first. They carry a variety of products from gadgets and accessories to home and fitness. These modern, indoor/outdoor Holiday Silhouettes feature a patented 3D design that will brighten your home this holiday season! 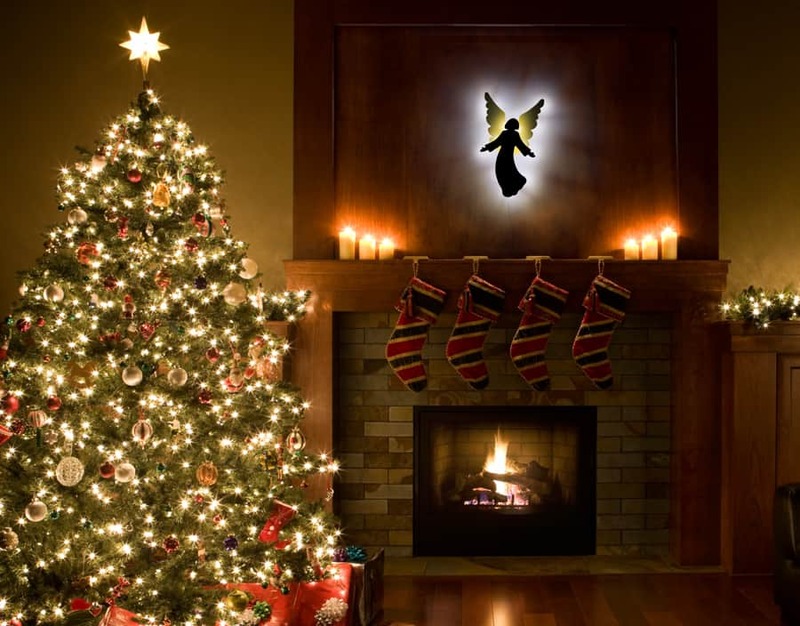 Display them in your living room, dining room, hallway, fireplace, bedrooms, front door or windows. The remarkable Silhouette appearance is made possible through the use of 18 pre-assembled ultra-bright LED’s for high quality and long lasting brightness and shine. Finely crafted with durable, high quality EVA material that protects against sunlight and rain. An iPad case you won’t find anywhere else that’s perfect for both kids and adults. The case keeps the sleekness of the iPad, but protects against those accidental drops. It also has an ergonomic grip to make holding your iPad while reading or watching movies that much easier. 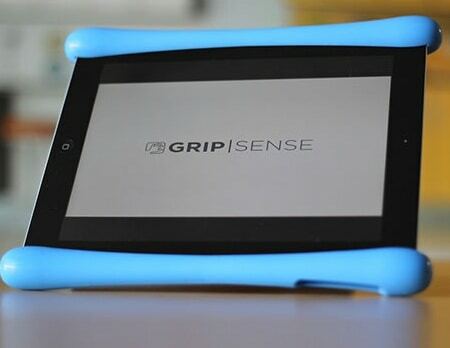 Learn more by visiting www.gripsense.com or watching how it’s used on YouTube. 31 uses fashion and design to empower women to rise above poverty. 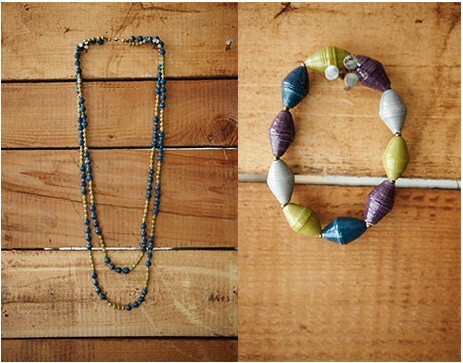 They purchase jewelry from 108 women in Gulu, Uganda, providing them with an immediate, consistent and fair income. Each piece of jewelry is handmade using 100% recycled paper and other local materials. The gorgeous, handmade pieces range from necklaces, to bracelets to rings. You’ll never have to navigate the “Bermuda Triangle” diaper bag again! A series of five lightweight, beautifully-designed smaller bags with tabs. 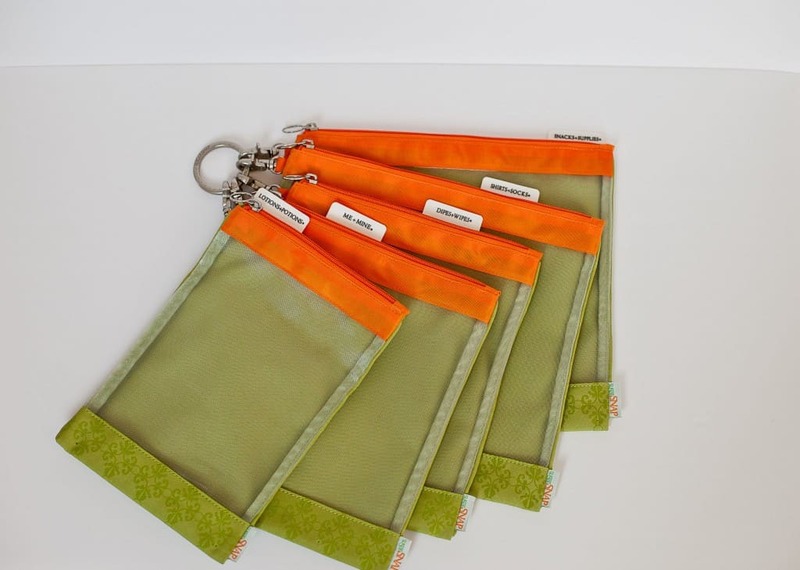 Created to fit perfectly inside your existing diaper bag, purse, or tote, they make switching bags a snap. All of the files stay organized by snapping together with an innovative, patent-pending hook-and-ring system. The ring resembles a beautiful silver bracelet with the words “Go Play” imprinted on it, reminding us to play each day. I like the Celtic necklace. I like the Celtic Necklace by International Sanctuary . . . so pretty! i would love the Grip Sense because i have an iPad and would love this for a lovely addition to my desk. Grip Sense for the iPad. Ooh love the Mod Straps for the camera!! I would like to seem them help military families during deployment. The Cosmopolitan Necklace by International Sanctuary looks very nice! I would love to see food included in the Meaningful Marketplace. i like the angel of hope shapes.